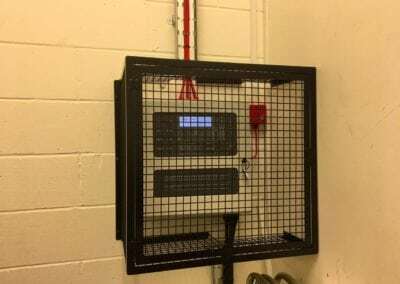 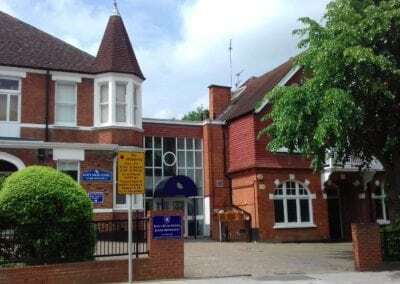 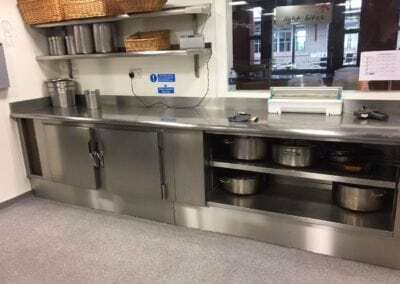 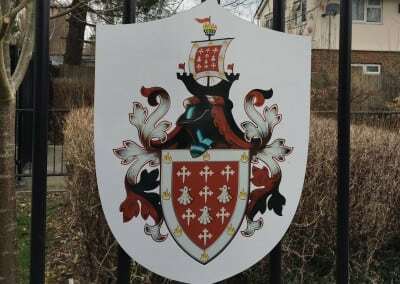 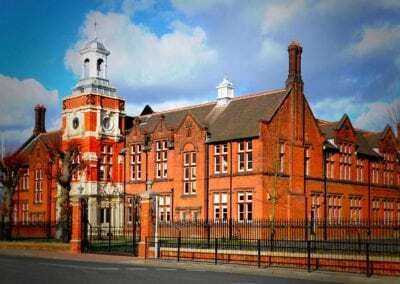 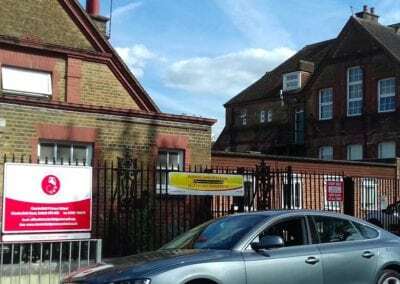 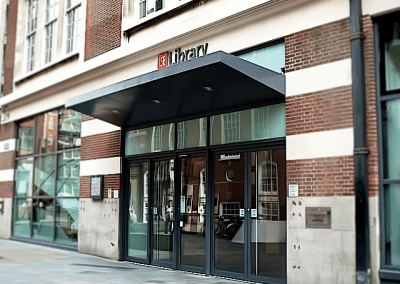 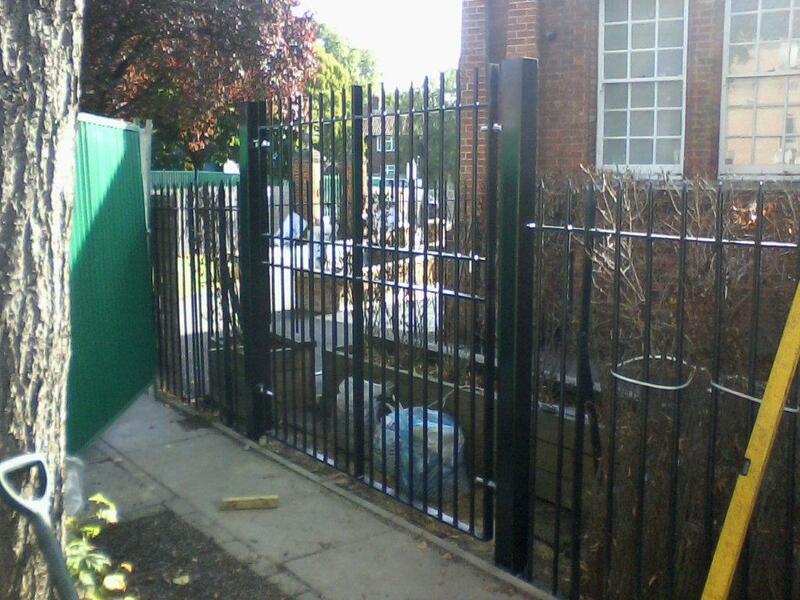 We’ve long-term relationships with many schools, colleges & universities in Essex, Hertfordshire and London that have grown from a successful first project. 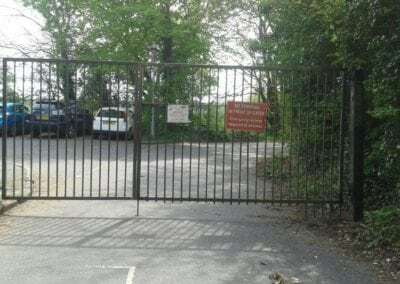 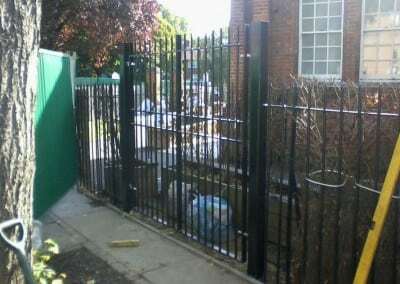 Sometimes this has been from a request for a purpose-made bracket or the repair to a metal table, other times it’s been a complete set of railings and gates or major repairs to stainless steel handrails. 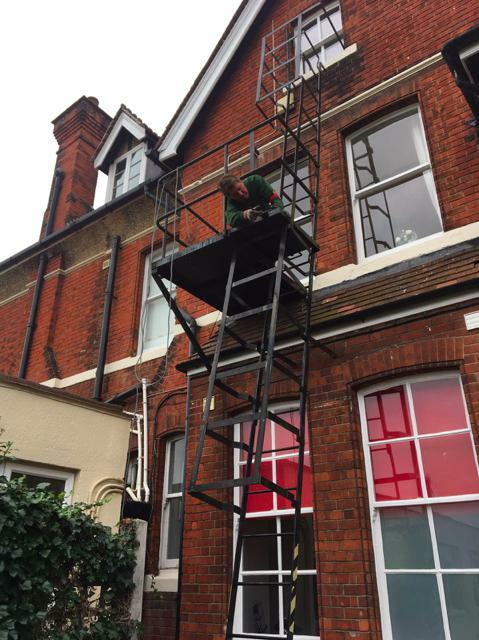 Whatever it’s been, the quality of our service has drawn them back to us and kept them coming back time and again. 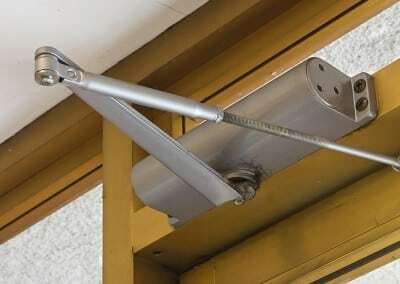 All our fitters are security cleared and CRB checked. 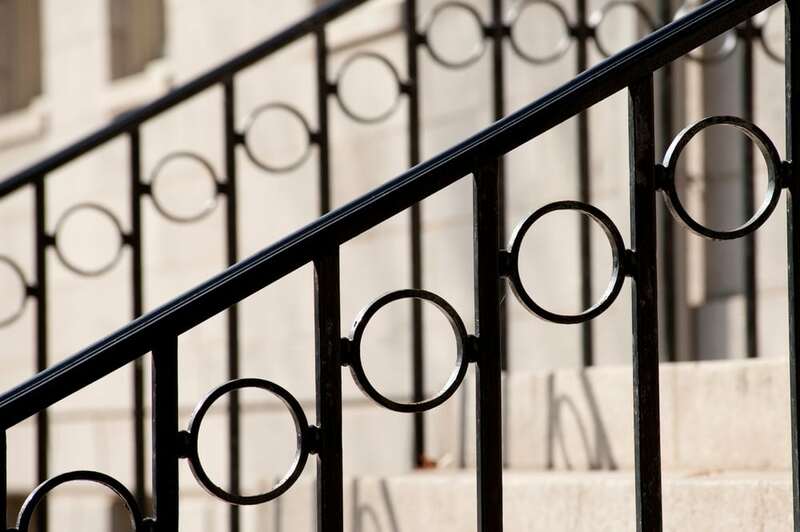 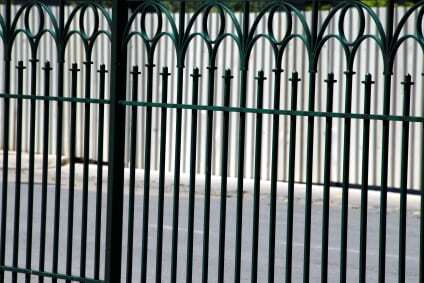 We manufacture, install and repair all types of metal railings: plain and decorative. 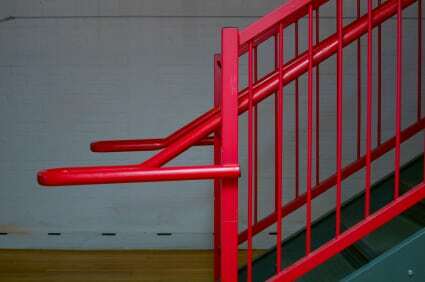 They can be powder-coated or painted any shade you wish or – if they’re galvanised to protect them from the elements – left in their natural colour. 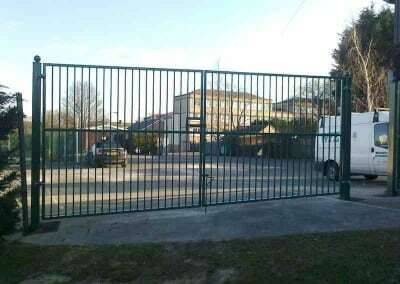 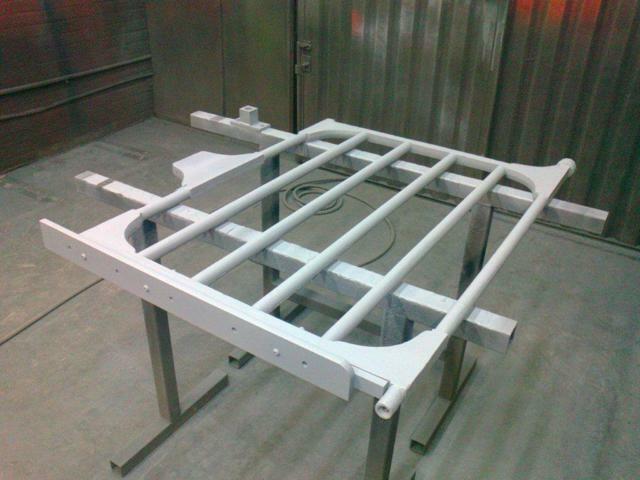 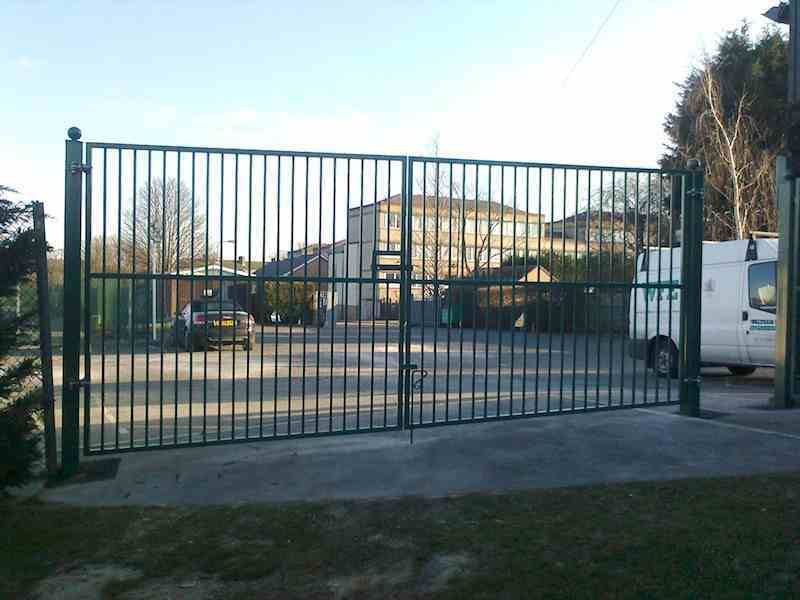 We also manufacture, install and repair vehicle and pedestrian gates, manually operated and automated. 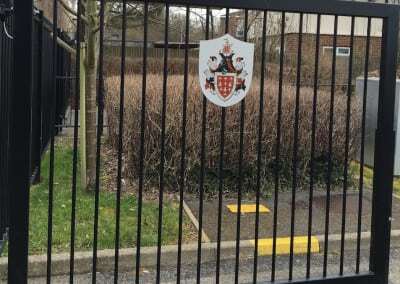 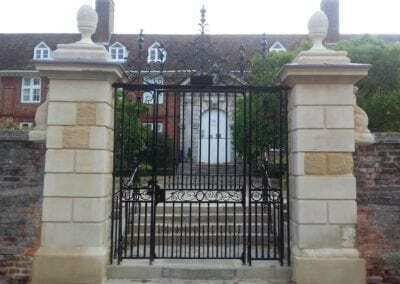 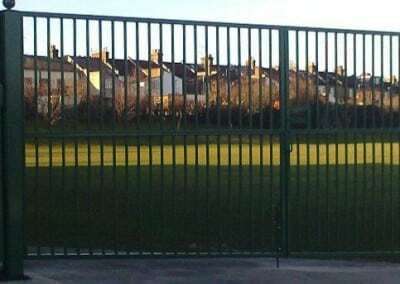 Schools, colleges and sports & leisure clubs are, as you’d expect, our main customers for sports ground gates. 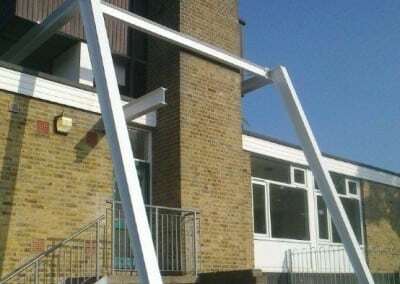 We carry out all types of metal repair for them too. 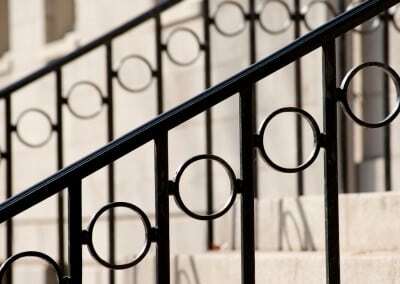 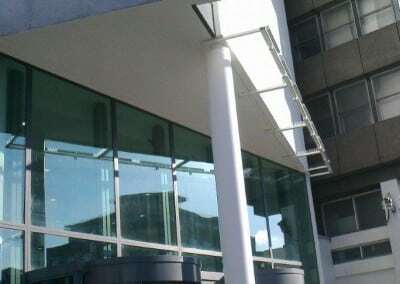 We have a wide range of experience in installing, maintaining and repairing handrails for schools and colleges. 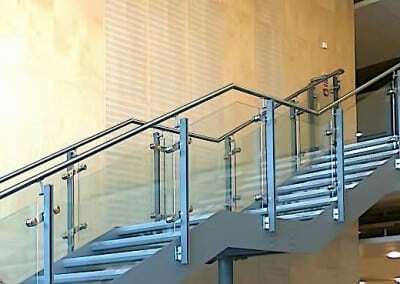 We also carry out annual and bi-annual handrail checks. 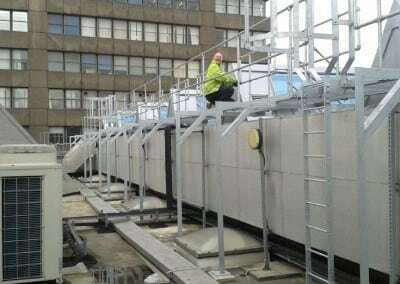 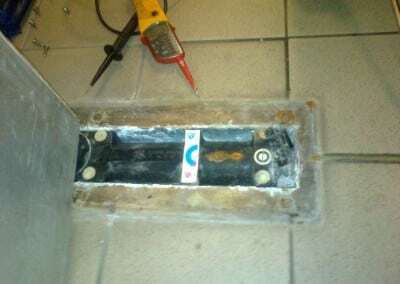 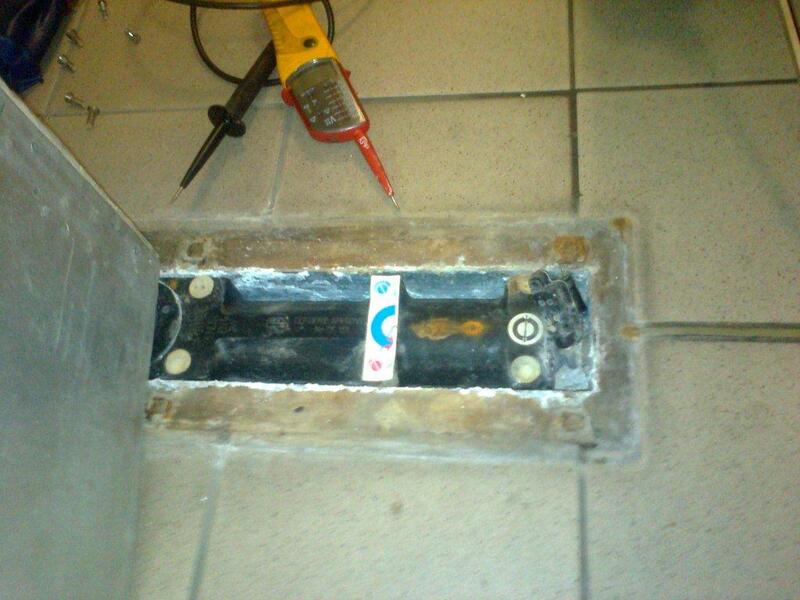 We carry out a close inspection of all parts and tighten or replace fixings. 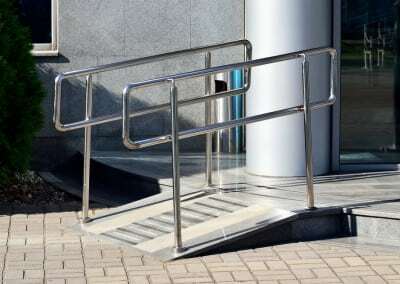 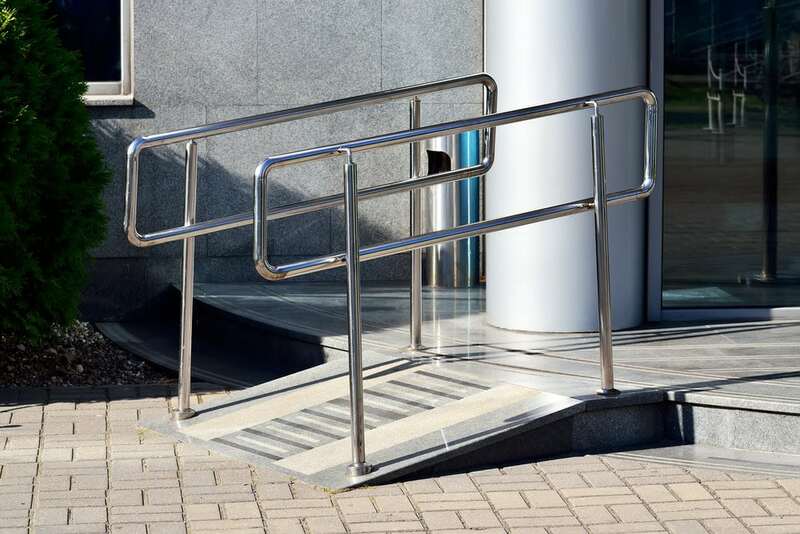 We then send in a report detailing any more extensive work that needs doing before providing a certificate confirming the handrails are safe and secure. 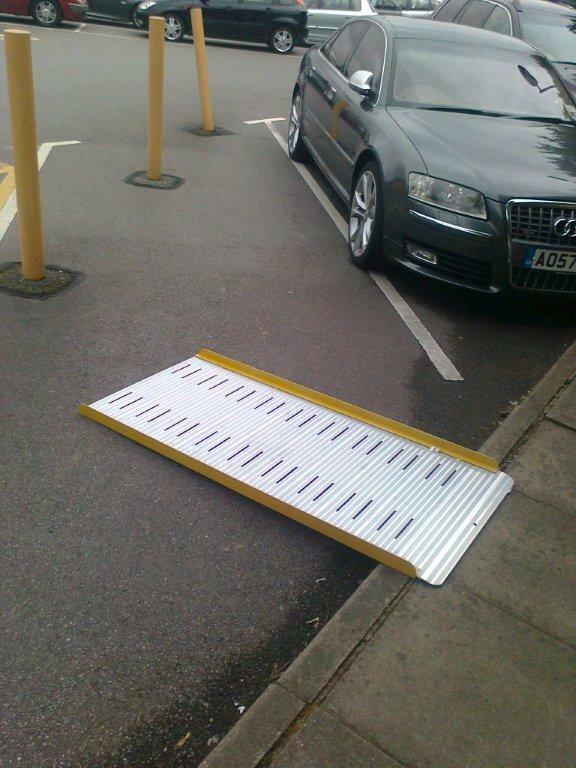 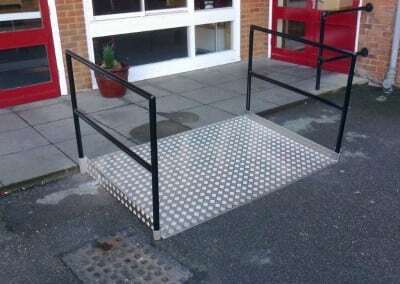 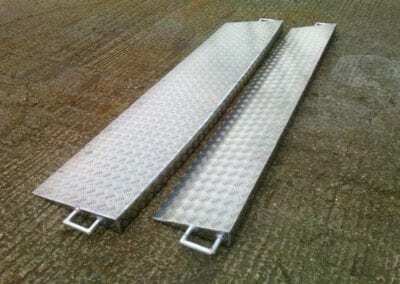 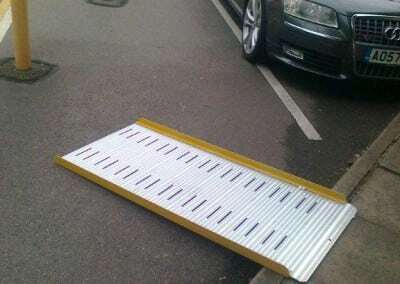 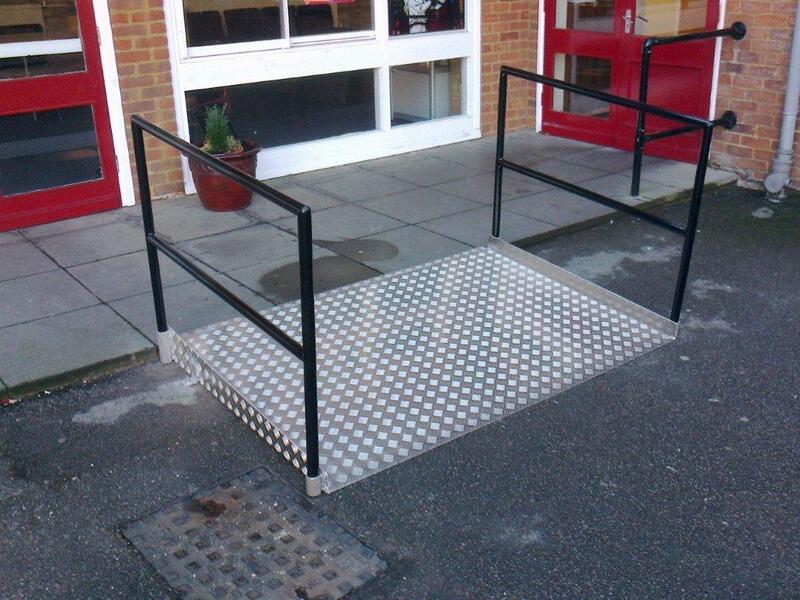 We provide a wide range of metal ramps for wheelchairs, buggies, trolleys and grounds maintenance vehicles. 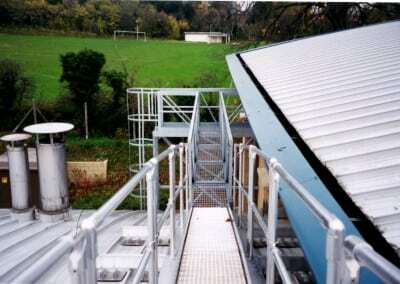 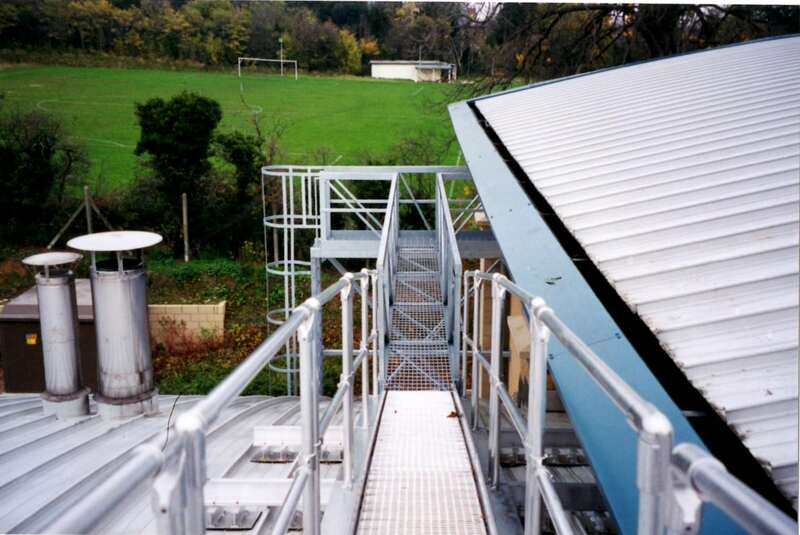 They range from large structures (which can be all metal or have a concrete base with metal handrails on either side) to small portable ones, like that on the right, below. 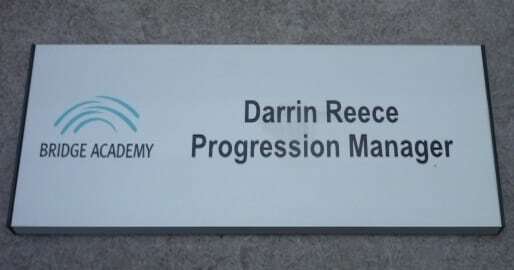 We produce a wide range of plaques and signs for our clients, as you can see on our dedicated Plaques & Signs page. 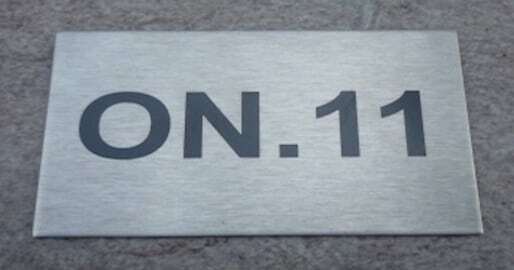 For schools & colleges, it’s usually classroom numbers, name plates and directional signs. 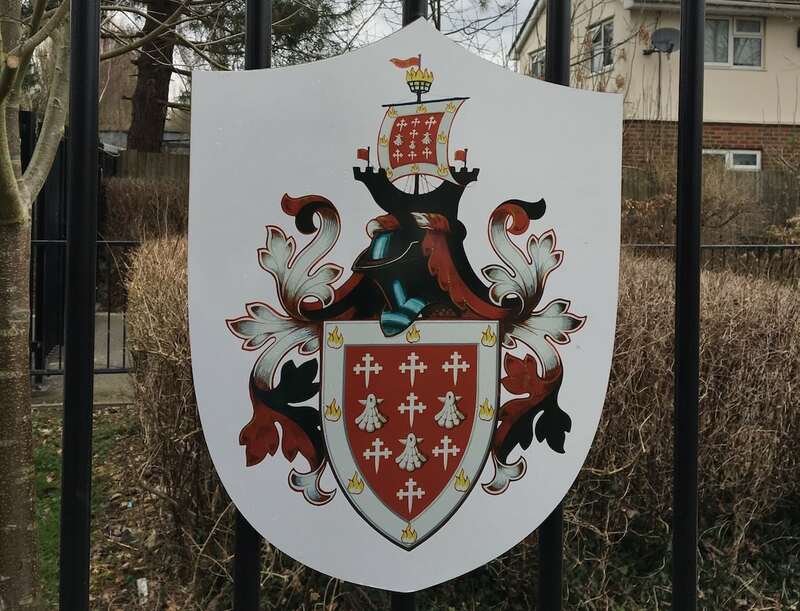 Made from steel, brass or aluminium, the lettering, and any images or logos you wish to add, can be engraved, embossed, laser cut or digitally printed, depending on your need. 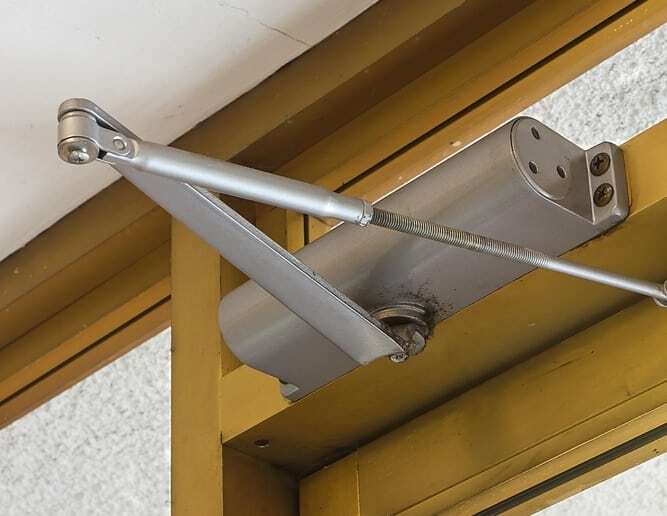 As well as repairing handrails, we’re often asked to repair faulty door mechanisms. 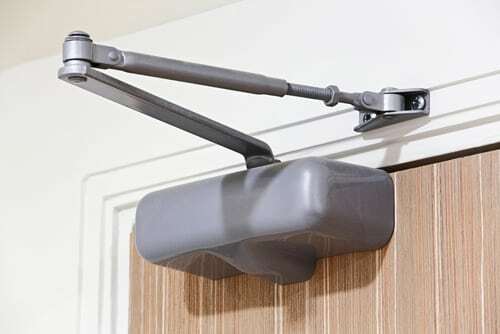 If you want to know more about our high level of experience and expertise in this, please go to our Door Repairs page. 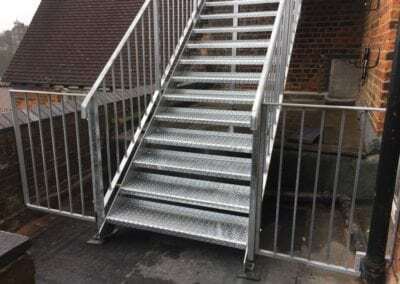 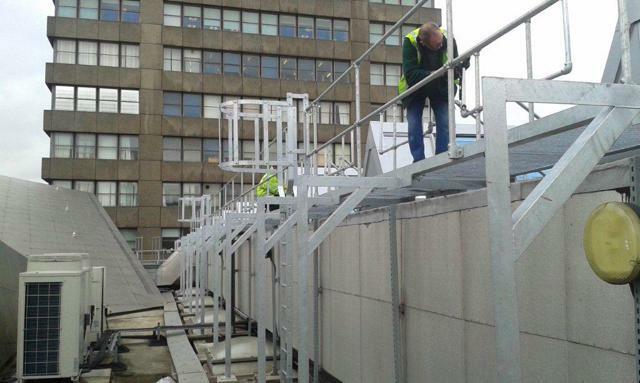 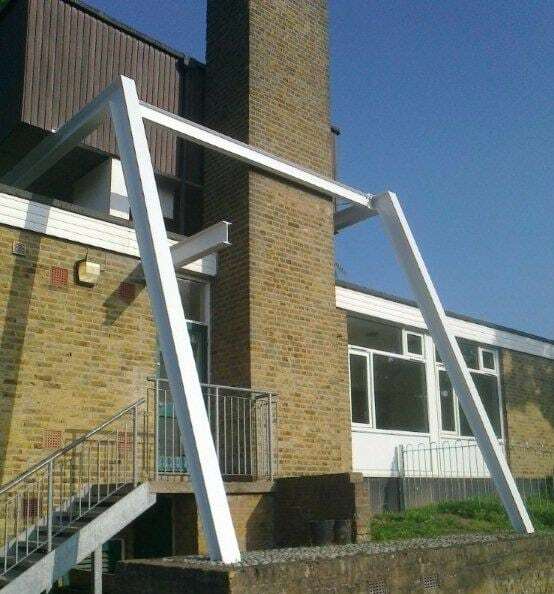 As well as work on gates, railings and ramps, we repair and repaint all types of metalwork, including ladders, walkways, platforms, pipes, guttering and lead roofs, and structures such as the air conditioning unit supports on the right. 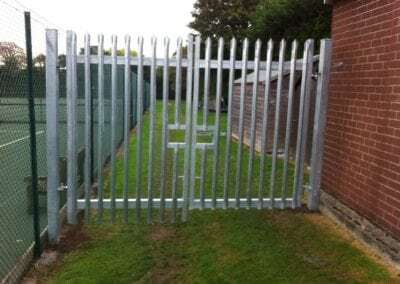 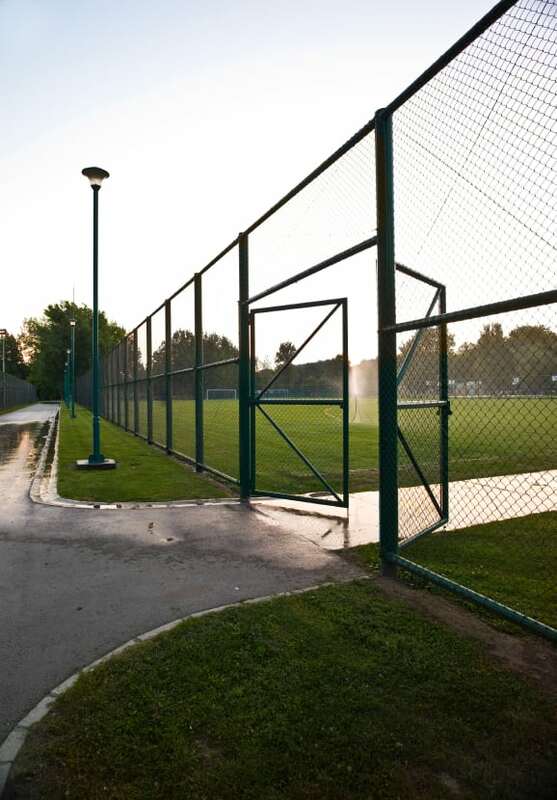 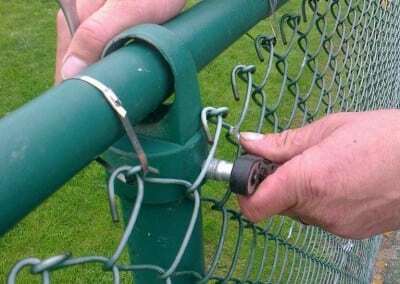 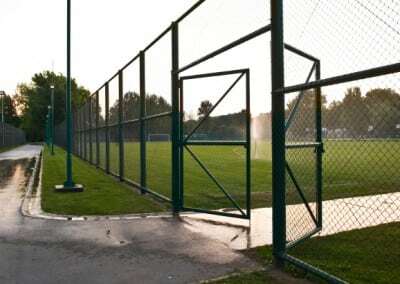 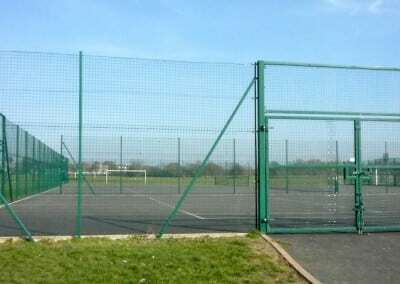 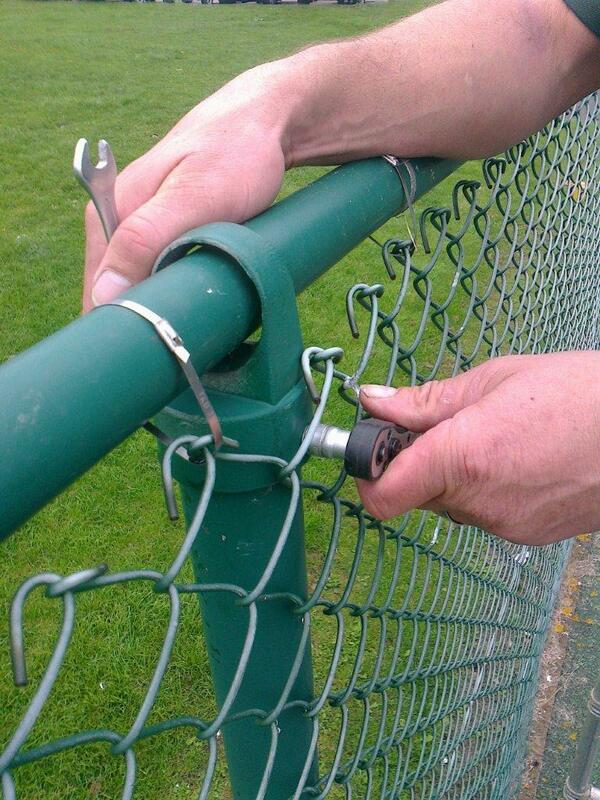 Our fitters are also very good at repairing sports ground fencing.